My Latest Projects: Perfect Mother's Day gifts! I've made a couple of new projects for my etsy shop. These are samplers. I've included an assortment of goodies with each box. P.S. I've had a lot of questions about these buttons! I promise it's really simple. Acrylic paint and polyuretane, that's it! After a couple days of drying, the polyuretane is solid. Tell me what you think! 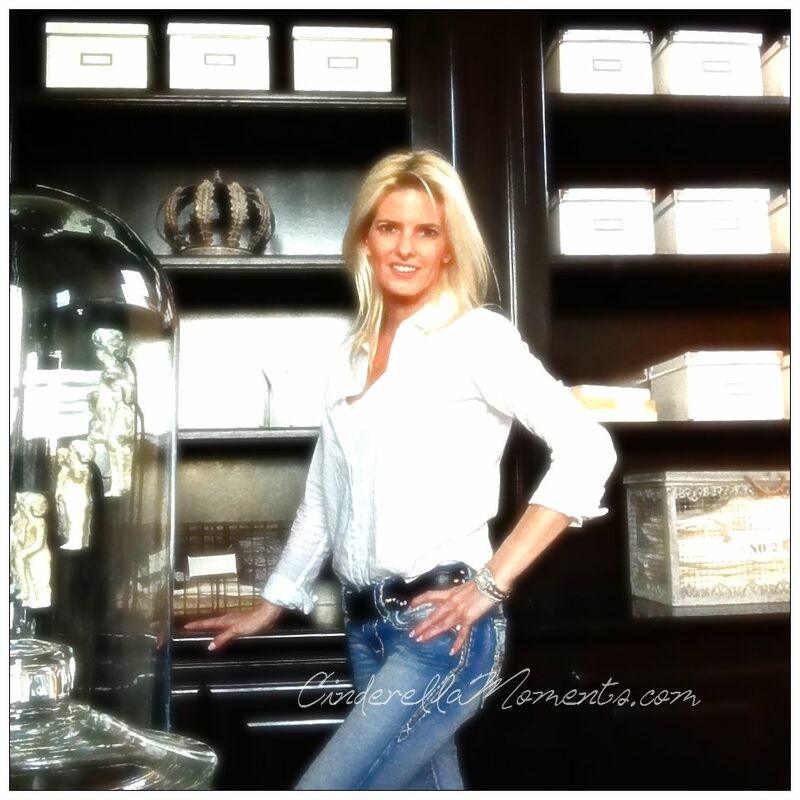 I'd love to hear from you!!! 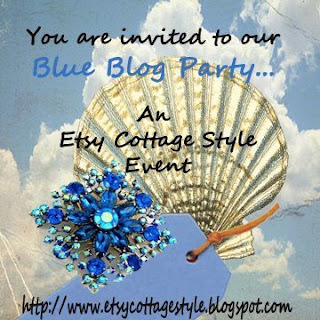 Somethings Blue for a Blog Party!